Okay, so I’ll be honest…I’ve always been a fan of Bow Wow. One of the first albums I ever owned was his 2001 EP “Doggy Bag,” which I would have on repeat in my CD-player in Middle School (along with Ludacris’ “Word of Mouf” and Usher’s classic, “8701”). Since he is only 3 years older than I am, I felt a sort of kinship; as much as you can admire the plight of celebrity through a TV camera. Then reality set in. Not as painful as the day I first saw Dr. Ben Carson on FOX NEWS, but as cringe-worthy as that time Raven Symoné told Oprah that she was not African American. Moss, in response to his feelings on Civil liberties and the Black Lives Matter Movement claimed that he did not feel a complete connection to the struggle of people of color because his Moss family in Particular was “NOT BLACK”. He went on to post this picture of his father Alfonso Preston Moss, highlighting his “Cuban” and “Native” looking features. As a genealogist, I had to investigate this claim further. 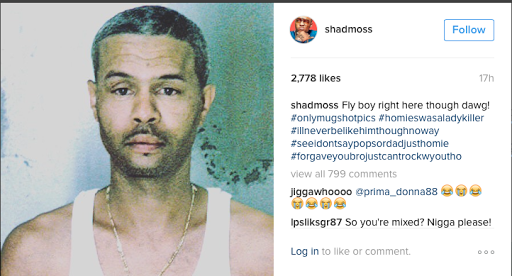 I decided to tackle his father’s lineage, and discover the origin of Shad Moss’s surname. Shad Gregory Moss was born on March 9, 1987 in Columbus Ohio. His father, Alfonso Preston Moss was born in Ohio in the 1960’s as per public records. Although probably incorrectly identified by some websites as Moss’s paternal grandparents, his paternal great-grandparents are likely Frank Pierce Moss (1909-1972) and Ernestine Coggins Moss (1909-2007) both of his birthplace, Columbus, Ohio. I connected the dots after finding names of family members in Ernestine’s obituary. Moss’s own family history is just the reason why he should be able to appreciate the efforts of of our modern Black activists and embrace his African Heritage. Exhibit A: Shad Moss’s Great Grandparents were a part of the Great Migration from the segregated South. Frank (aka Pierce) and Ernestine were definitely people of color. We can find them together in the City Directories as early as 1945 while Frank worked as laborer in Columbus. Frank’s movement from his native Georgia to Ohio was a cry for civil liberties, itself. While African Americans left the South in droves in the mid 1900’s to find better working conditions, quite a few of them left to escape the confines of de jure segregation. Frank’s family was from Hancock County, GA. This was a county that did not legally end school segregation until 1965, and in which White citizens created their own private school just to avoid having to follow the law once it was passed. In essence, Shad Moss’s very birth in Columbus is a direct result of Civil resistance. Tracing Frank Pierce’s family back to Georgia was tough with the available records online, but given the naming patterns in the family, I am fairly certain that he is the son of Jack Moss and Annie Moss of Hancock and neighboring Morgan county, GA. 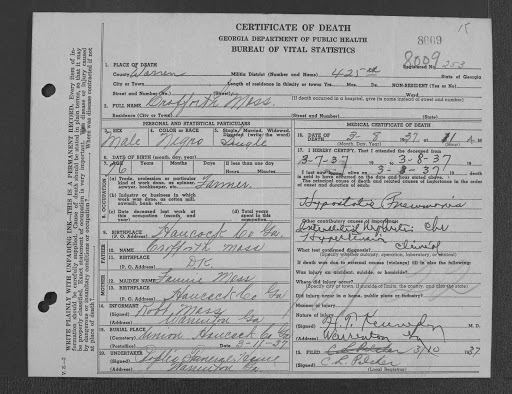 Here is the census record for 1920 listing “Pierce” with his siblings and parents. You will notice the last two columns across from Jack’s name, which are labeled “Can Read” and “Can Write” are both marked “No.” This proves that Jack, even well into the 1920’s had not yet learned to read or write. Before the Civil War, it was illegal for people of color to do either due to their enslaved status, and even 60 years later, the children of those formerly enslaved often did not attend formal schooling to do such. Exhibit C: Shad Moss’s 2nd great grandmother was buried by the “Colored Undertaker,” after her untimely death. Annie Moss passed away as a tenant farmer: a sharecropper. Her cause of death? “Pellagra”: and old school term for a vitamin deficiency that was purported to be the underlying cause of “mental confusion” The secondary contribution was listed as “insanity.” It’s hard to say whether Annie, who was no more than 40 years old at this point, had developed a mental illness contributory to her death. Unfortunately the plague of racism had also seeped into medicine and Science as well. In the antebellum era, Doctors would sometimes use Black women for medical experimentation because of their easy access to their bodies. Other’s held deep set notions about people of color that they were somewhat “inferior because of a difference in biology. We soon discovered that none of this was true. Although more information is needed about Annie’s case, we can assume that some in her case may not have received the best treatment. As listed in her death certificate, Annie’s surname was Moss as well. Her parents were Crawford “Croff’ Moss and his wife, Susie Reynolds. Crawford and Susie were married just 14 years after the Civil War. Only the 14th year in this country that Black people could legally be betrothed. Both of them could have likely been born enslaved, themselves. 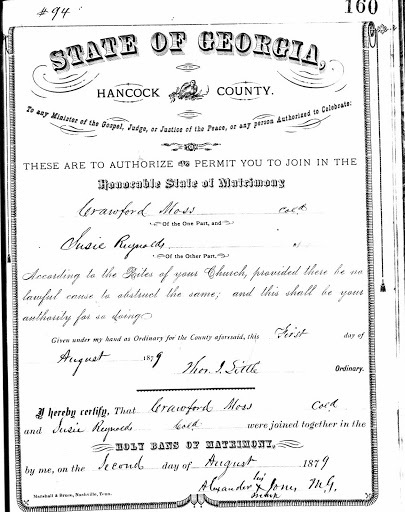 After finding Crawford and Susie’s marriage certificate in Hancock County, GA, I traced the Moss name back one more generation to Shad Moss’s 4th great grandparents Crawford Moss and Fannie Moss. Here they are in the 1870 census, the first enumeration of African Americans after Emancipation. 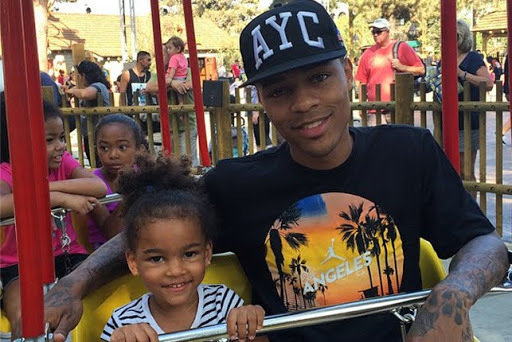 Exhibit F: Were Shad Moss’s “NOT BLACK” ancestors former slaves? 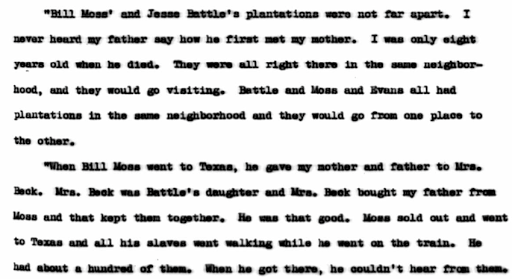 There may be some burgeoning proof that at least Fannie Moss may have been enslaved by the local Moss family. 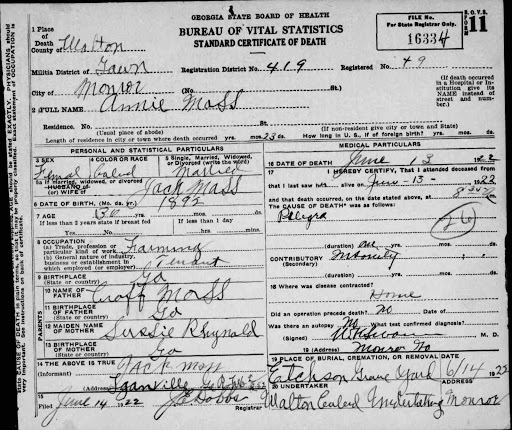 When Crawford Moss Jr. died in 1937, his death certificate listed birthplaces for his parents. Although the origin of Crawford is not know, Fannie is reported as being born in Hancock County. When looking around Hancock county, there are two slave-holders reported with the Moss surname. One in particular was William R. Moss. William died in the late 1850’s, leaving a reasonable lot of enslaved men and women to his nieces and nephews. Could “Francis” and her child be Fannie Moss, the mother of Crawford? It’s possible, although further research must be done for a more confident confirmation. William Moss’s farm is also one of the few to be chronicled in the slave narratives, a project of Frederick D. Roosevelt’s Works Progress Administration, set up into interview survivors of slavery. One such interviewee was Claiborne Moss. Claiborne described how he was the youngest of 5 children, and that most of his family was split up at the time of Moss’s death. His parents lived on different plantations. Although Bill Moss is described as “good master,” there are still elements of subjugation and power evident in Claiborne’s story. ….A family that he owned…. We are nearly 150 years removed from the horrors of slavery, and half a century gone from the days of legal segregation. I understand growing up in a position of privilege, where you wanted for little. Yet, those sacrifices cannot go unacknowledged, and saying that your family is indeed NOT BLACK is a slap in the face to your ancestors Mr. Moss, who are the embodiment of the a true Black American story. Afterthoughts: I wrote this article in response to an event, and used the genealogical and historical sources, and public records available to me at the time. I invite other researchers and those with additional information to challenge any of the aforementioned points presented on its clarity, verification of facts, or to provide additional commentary. Until recently, I was never fond of “slave stories.” As an African American Studies major in college, I purposely shied away from taking any courses focused on Slavery or captivity until my very last semester. It was not that I was at all apathetic to the cause and the toils of our ancestors, I just felt that I already knew the story, in full. This week, rapper Snoop Dogg released a video, calling for audiences to boycott the new 2016 rendition of the miniseries ROOTS, Alex Haley’s timeless generation spanning story of his direct ancestor Kunta Kinte and the plight of his descendants in the United States. Snoop’s reasoning, (like mine) was that the historical representation of African Americans in the media have erred on the side of subservient and submissive. While it may be painful to endure the pain of our ancestors, there is one thing that Snoop Dogg is missing, that some viewers may catch upon critical review: ROOTS is not about abuse, but rather about resistance. The iconic scene in ROOTS repeated and parodied in multiple pop culture references (like Family Guy and Chappelle’s Show), involves the whipping of Kunta Kinte and the coercion by his White overseer to adopt an English given name, Toby. The focus on this scene quintessentially captures the pain of ROOTS, but misses the point of Haley’s story. Kunta Kinte’s real legacy is embodied in the relationship with his daughter, Kizzy. Kunta taught Kizzy full phrases in his native tongue, instructed her on paddling a canoe upstream, and prompted her quick escape on horseback. We may surmise that although his civil rights had been compromised, there were some elements of his life from Africa that Kunta Kinte was able to hold on to upon his capture and delivery to the New World. More importantly, he gave her the best gift that could have been given to a first generation African American in the 1800’s: An identity. This theme of this emerging, resistant identity is carried throughout both iterations of the ROOTS tale. The names of Kunta Kinte, his family members, his birthplace and connection to the Mandinke people of West Africa are solid vestiges in Alex Haley’s family and now have found their way into a new Generation of American Popular Culture. That brings to light the second criticism that has been applied to the saga: Why do we need a new ROOTS? The 2016 remake of the 1977 series is on its surface more not very different from the first. The characters and story-line remain for the most part unchanged. The special effects and costume design has advanced only slightly in the last 40 years, and much of dialog is standard. Nevertheless, I noticed a slightly more engaging note about this new series: the characters are a lot more believable. 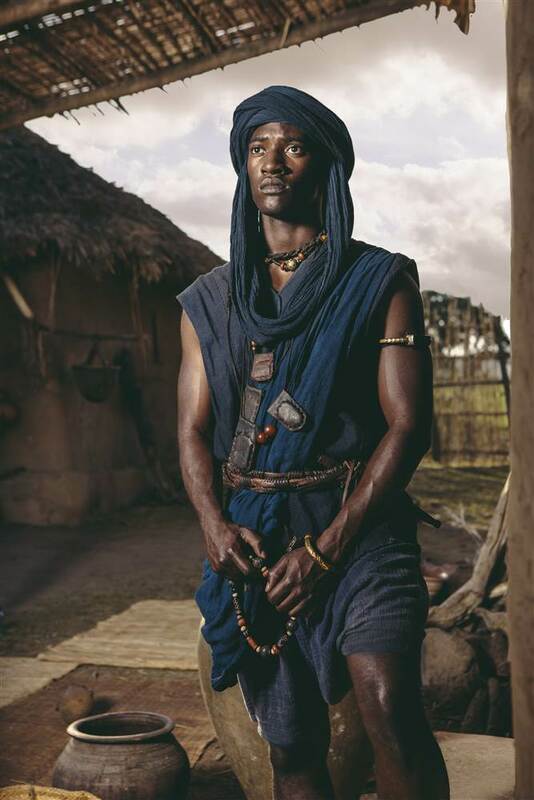 British Actor Malachi Kirby who is of Jamaican descent, is definitely more believable as a Mandike warrior. His accent, and development of broken English is a lot easier to follow than the original Middle American English spoken by the first Kunta Kinte, Levar Burton (of Reading Rainbow fame). This Kunta Kinte also looks the part. His costumes during the scenes shot in historical ‘Africa,’ are brilliant robes that seem characteristic of the Islamic men from the Gambia region. Then there’s the larger cultural implication. There exists a group of brand new viewers (and likely a lot of younger people like myself who weren’t around for the first ROOTS in 1977), that have yet to be exposed to the stories being told in roots. With those two tools, genealogy and DNA testing, I’m sure that we can continue to help bridge the gap for thousands of African Americans living here in the United States, and abroad. But we need stories like ROOTs to continue to inspire us.